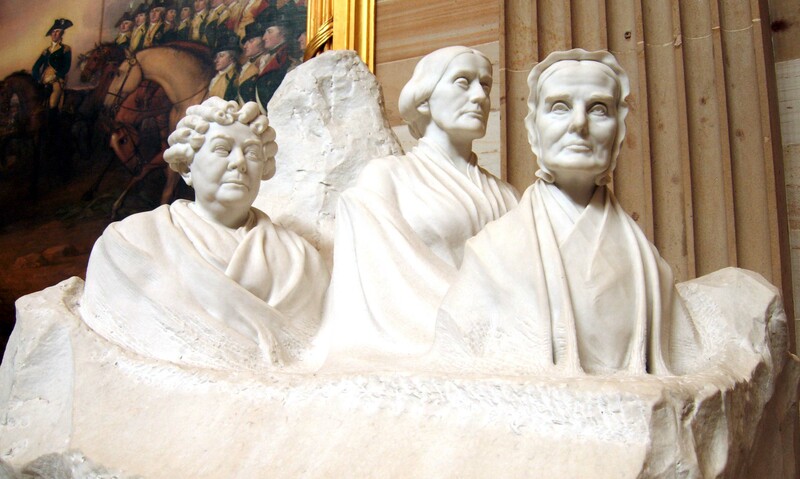 Susan B. Anthony, Elizabeth Stanton, and Lucretia Mott were familiar figures in the fight for women’s rights and suffrage. But they didn’t work alone. There were many other women who significantly advanced the cause of women’s rights leading to the suffrage amendment. We will learn more about the lives and contributions of some other key figures such as Mary Wollstonecraft, the Grimke sisters, and Alice Paul. Join Jack Kowiak in a presentation that explores some of the lesser-known names in the history of women’s rights. This presentation funded by Friends of Macedon Public Library.